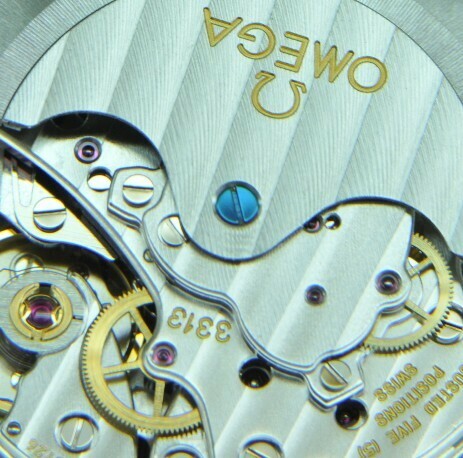 At Genesis Watchmaking we have a reputation for the high quality of our Omega servicing. 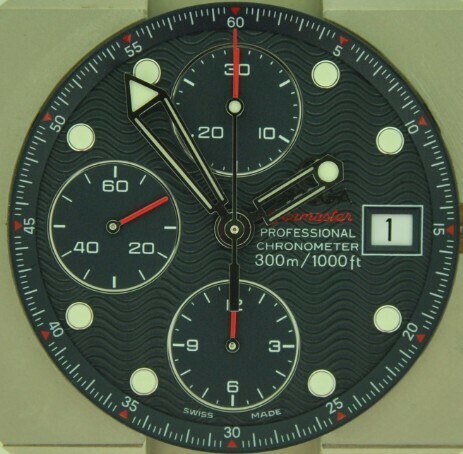 We are known among collectors for servicing classic chronographs such as the Speedmaster Moonwatch, as well as modern co-axial models and quartz watches. All work comes fully guaranteed and we only use Omega factory components during repairs. Please click on the images for an up to date price list of our services or to request a quotation. All the images and slideshows are examples of work carried out in the Genesis Watchmaking workshops. Click here for a slideshow of an Omega calibre 1164 (Valjoux 7750) chronograph full assembly sequence.